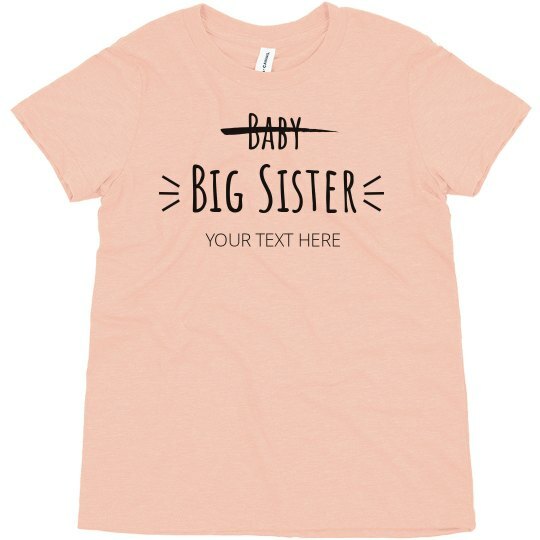 Announce the transition of your little one becoming a big sister with this customizable sibling tee. Add your own text by writing a name or date to the shirt and pick up one for your family. This design is great for all your upcoming events and celebrations.